CDC will represent the full line of Harris Wood-branded engineered and Harris cork flooring products. 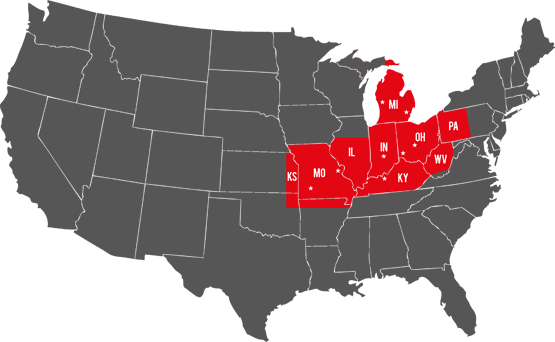 CDC's distribution footprint includes Ohio, Kentucky, Missouri, Indiana, Michigan, West Virginia and Pittsburgh. 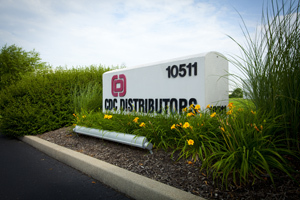 “The superior American-made collection of Harris Wood, the unique aspects of the Harris Cork line, coupled with the vast array of QEP and Roberts sundry products offered and supported by CDC currently and the enthusiasm and market knowledge of the CDC team is a combination for success for both companies,” said Jamie Clingan, QEP's senior vice president of marketing, in a statement.